Our focus is very simple; turn traffic into sales, and once that is done, increase the traffic and increase the sales. Having a beautiful website with all your heart and soul is not enough without an effective marketing strategy to go along with it. INC Technologies, with our partner ATAK Interactive, Inc. will implement ways to enhance your website’s visibility, improved traffic and stunning performance. Search engine optimization is constantly changing, as search engines like Google work on making it easier for users to find exactly what they are looking for. Therefore, what worked yesterday may not work today. It is usually a good practice to optimize for SEO on a monthly basis. Why should we even bother with SEO? 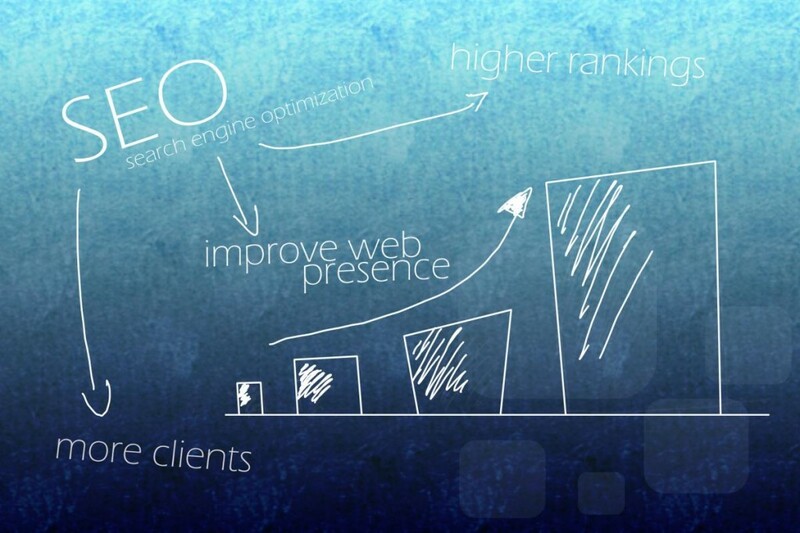 Search engine optimization is what we call a long-term tactic. While it doesn’t provide that quick return like paid search or display ads do, it will provide a better return in the long term. Depending on several variables, SEO can start making a difference within the first three months to one year. SEO requires constant monitoring and tweaking to see which words yield more traffic. Make sure that, when you chose a primary keyword for each page, you repeat that keyword in the title, description, headers, and content. With Google local search being the default, anyone searching outside the Los Angeles area will always put a local identifier, like “Australia” or “Boston” So it is important to include that identifier as part of your primary keyword, when appropriate. When thinking about on the page, we must think of all the factors that are directly tied to the website and that can be influenced by the design and development of the website. For example, content, URL structure, speed of the website, meta title and description, alt and h1 tags, mobile ready, and so on. All of these are examples of on-the-page factors because they can be influenced directly from building a website. On the flip side, off the page consists of factors that are independent from the creation of a website but still impact the overall SEO of a website. These include relevant links to your website, the impact of social media on your site, and the overall domain authority, among others. What is a primary keyword? We take the stance that every page should have a pool of a few keywords that you want to use in your content. However, there needs to be one keyword phrase that is used strategically in a few areas such as the URL of the website, meta titles, meta descriptions, page headers, page subheaders, and the content. If you use that primary keyword consistently in those areas, you will rank higher for that specific keyword.